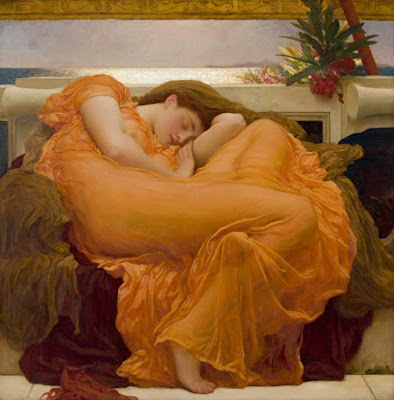 Lord Leighton's Flaming June comes to The Frick Collection in NYC! 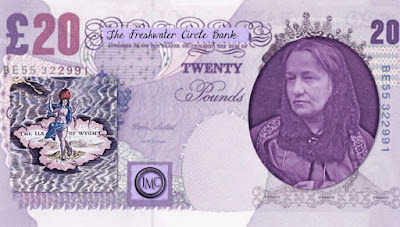 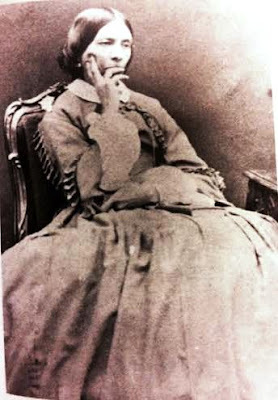 Let's Get Julia Margaret Cameron on the £20 Note! 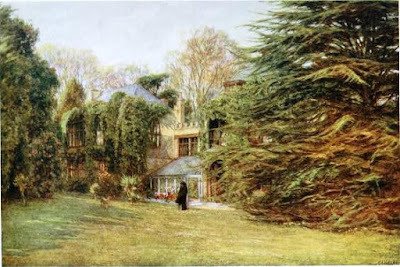 The vaccination of Alfred Tennyson!